The Freshman Program’s Common Reading Experience, in collaboration with the Authors’ Challenge, invites you to join us at our kick-off event on Monday, November 12, from 1 - 3 pm, in Mary Cross Lecture Hall. 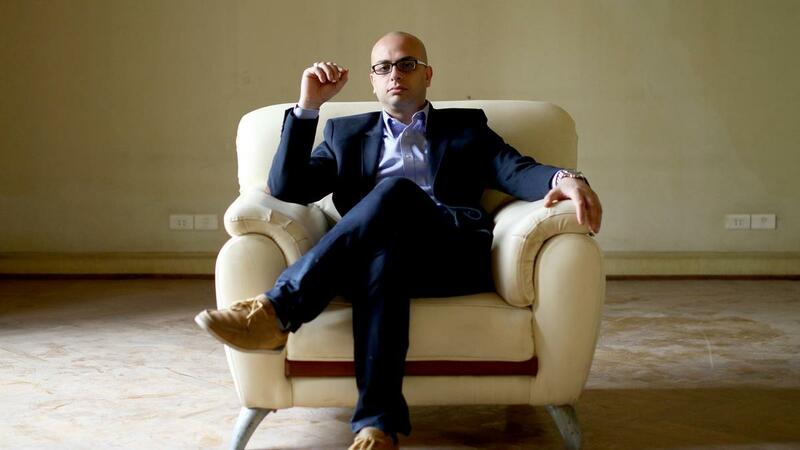 Our featured keynote speaker is Egyptian author and screenwriter, Ahmed Mourad. During the event, we will announce the selection of the Common Reading book which will establish one of many important events for AUC as the university prepares to celebrate its Centennial in 2019. The text will also collectively allow the community to frame discussions, debates, reading circles and other curricular and co-curricular activities throughout the year.